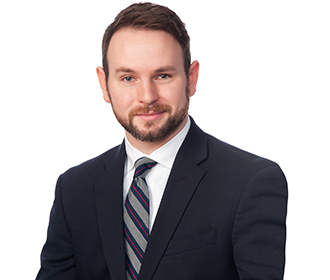 Clayton Kaier helps clients understand and navigate the international trade policy landscape through first-hand knowledge of U.S. trade policy development. Clayton assists clients by providing Executive and Congressional branch monitoring, reporting, analysis, and advocacy. Prior to joining Van Ness Feldman, Clayton served as an Advisor and Special Assistant to the Deputy United States Trade Representative in the Obama White House, where he supported a portfolio that included U.S. trade and investment relations with Asia, as well as trade negotiations and policy coordination in the areas of services, investment, innovation, and intellectual property.